Delivery service and consultations are available, on request. There is a minimum charge of £10 or 45p per mile (Round Trip) for mileage. For celebration cakes, balance is payable upon collection, or 24 hours in advance if delivery is required. Balance is payable 14 days before delivery for wedding cakes. Tracey's CakeCraft will make every effort to ensure that your order is fit for the journey, but can accept no responsibility for damage that occurs once the cake has been collected/delivered. Please DO NOT refridgerate unless stated. Your cake should be stored at room temperature, away from strong odours and direct sunlight. All non edible parts (dowels, wires etc) will be listed for you. It is your responsibility to remove these prior to the cake being consumed. 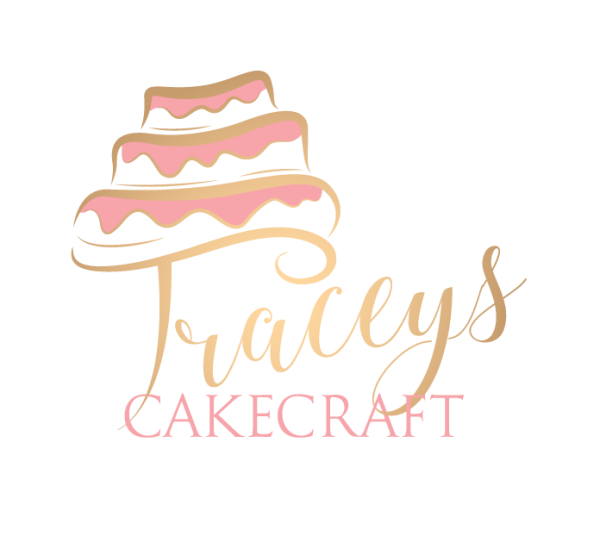 Tracey's Cakecraft will not be held liable for any damage or injury caused through failure to do so. All cakes are produced in a kitchen that uses nuts.